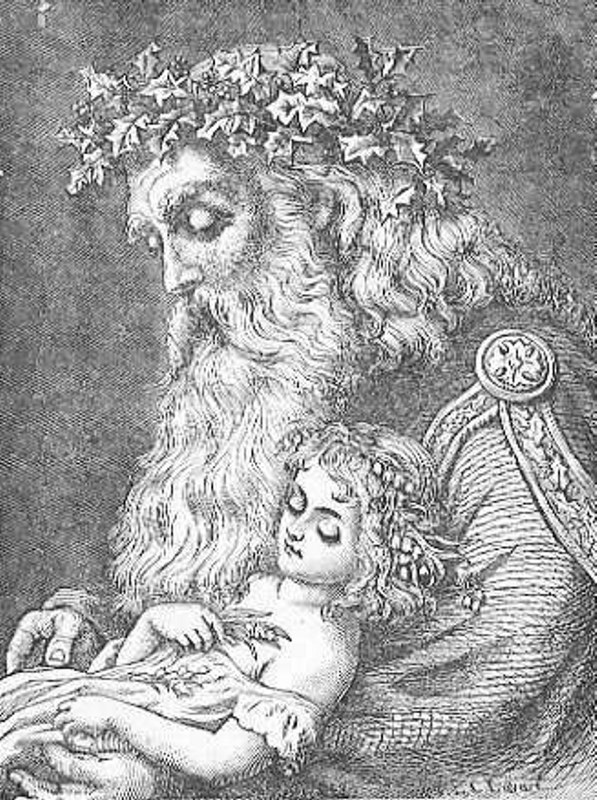 The graphic is “Father Time and Baby New Year” from Frolic & Fun, 1897. 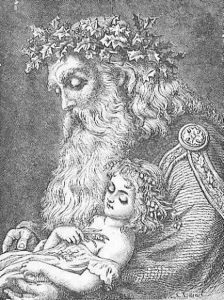 Father Time was one of the earliest New Years icons among dozens now used in the media. I needed some kind of graphic for today’s post, and this one seemed on-topic. If you want to see the full-size version just click on it. First, a Happy New Year to my readers! This time of year, every year, I get a lot of the same questions. So I thought I’d present you with a “year-end FAQ” of sorts showcasing those common queries. Plus, this gives me a brief vacation from writing over the holidays since the posts I selected are all reprints. So pick and choose what interests you, or settle in and read them all — if you haven’t already. I bid you peace for the holidays and beyond. May all your night lights be billions of miles away. Why the Year Starts on January 1st: The answer is simple, but of the six, this is the most frequently asked question. Leap Day Explained: Why do some years (like 2016) have 366 days and most (like 2017) have 365 days? Leap Seconds: At midnight on December 31 scientists added 1 second to the official time. Why did they do that? The Winter Solstice: It happened last month, but was there anything to actually see when it happened? Buying and Naming Your Own Star: Did someone buy you a star for Christmas? Is this for real? Is it legal? Earth at Perihelion: You may have heard it will happen on January 4th this year. So what? Next week we’ll be back to our usual single-topic format for Sky Lights. I’ll answer a question asked by several readers about the recent “discovery” (actually still an hypothesis) of a large and distant member of our Solar System. Previous Previous post: Q&A: Santa’s Sleigh Sighted?